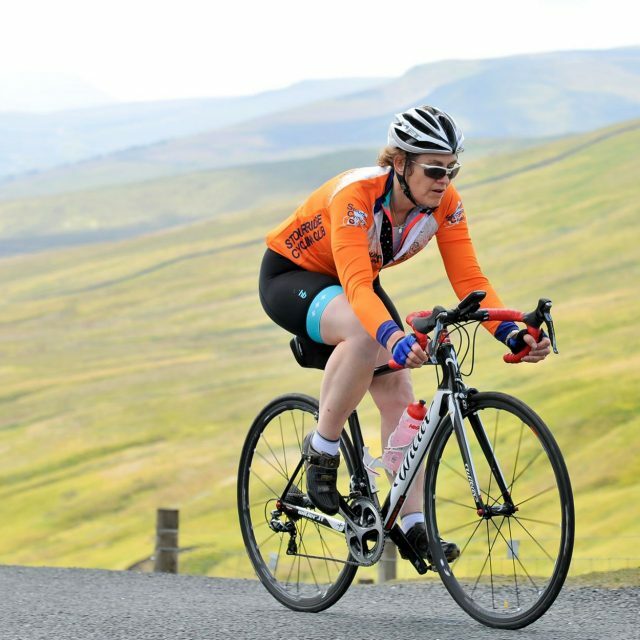 Coaches at this level are vital to ensure that everyone involved in cycling at the grass roots level has a positive and enjoyable experience, and ensuring the ongoing future and success of cycling in Britain. 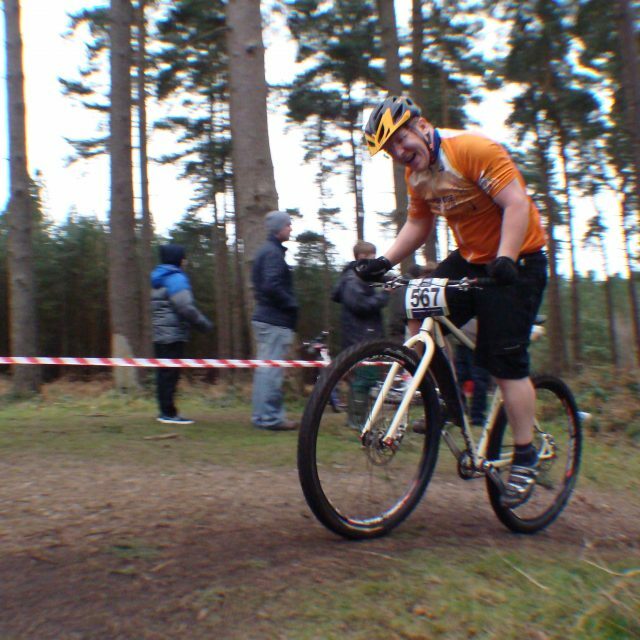 Quinn coaches off-road skills and is a very experienced mountain biker. 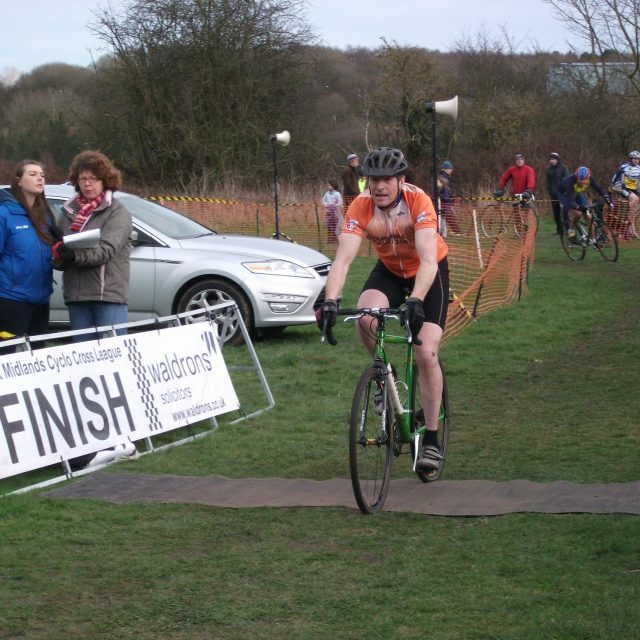 All rounder, Cyclo-crossing, roadie, time trialer. Anthony is our youngest coach but has successfully run a number of coaching sessions for our members. 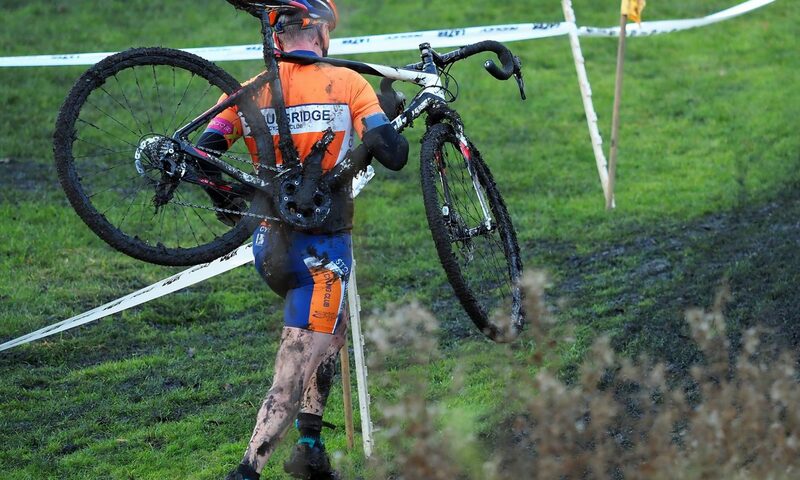 Experienced road and cyclo-cross rider. 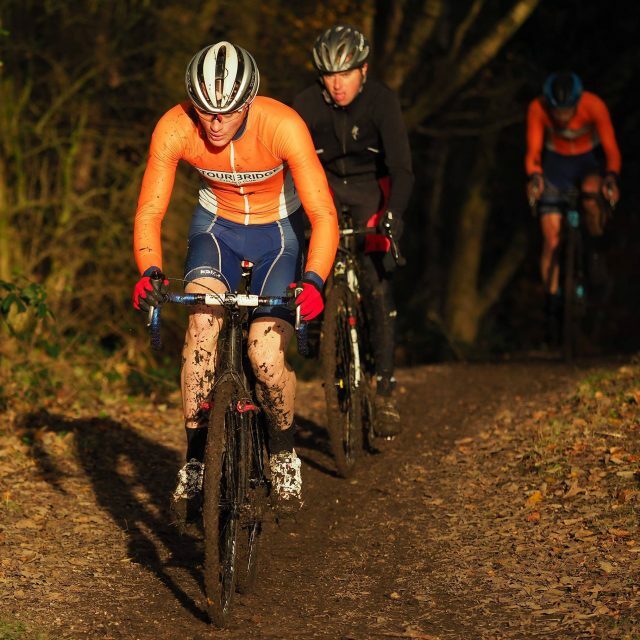 Tom is one of our experienced coaches and already has some considerable coaching experience, taking our winter cyclo-cross training. 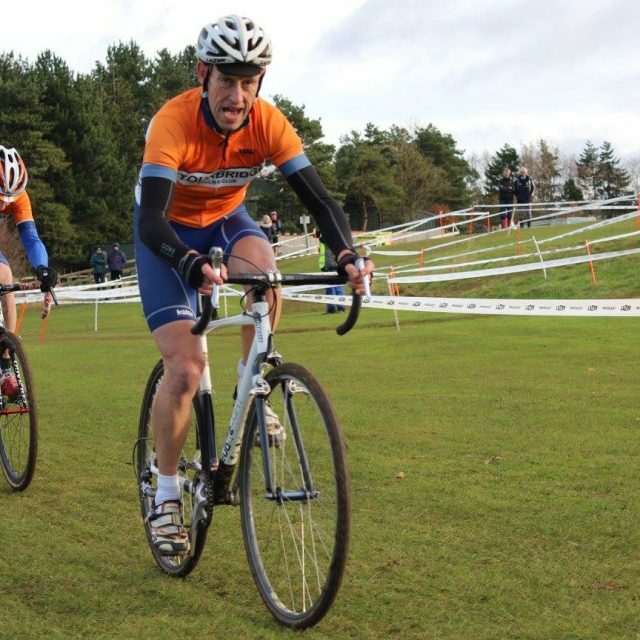 He is an accomplished cyclo-cross rider with national honours. 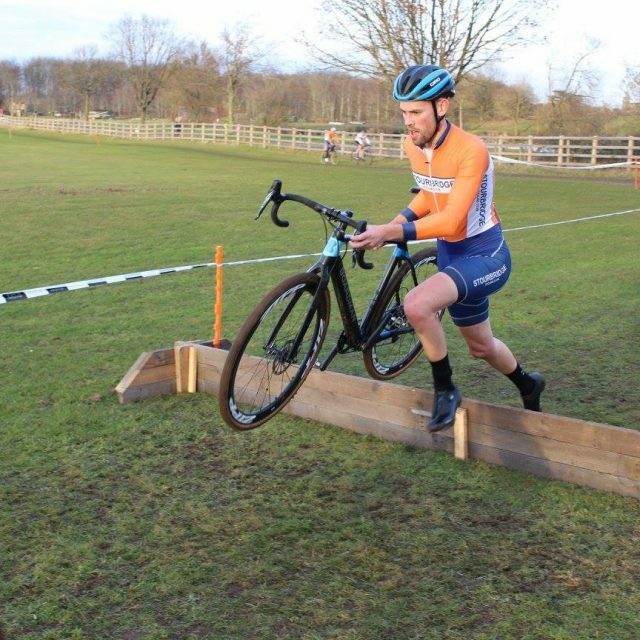 Best known for off-road interests, Matt has been mixing his riding with road work; he leads many off-road rides with a recent focus on introducing young people to our sport.